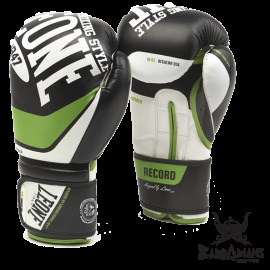 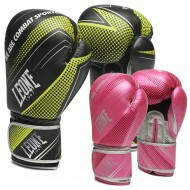 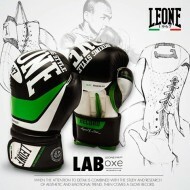 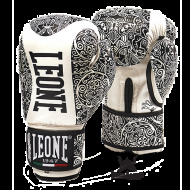 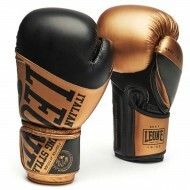 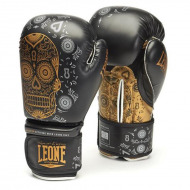 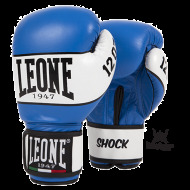 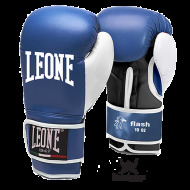 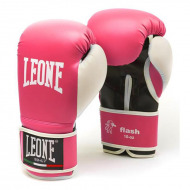 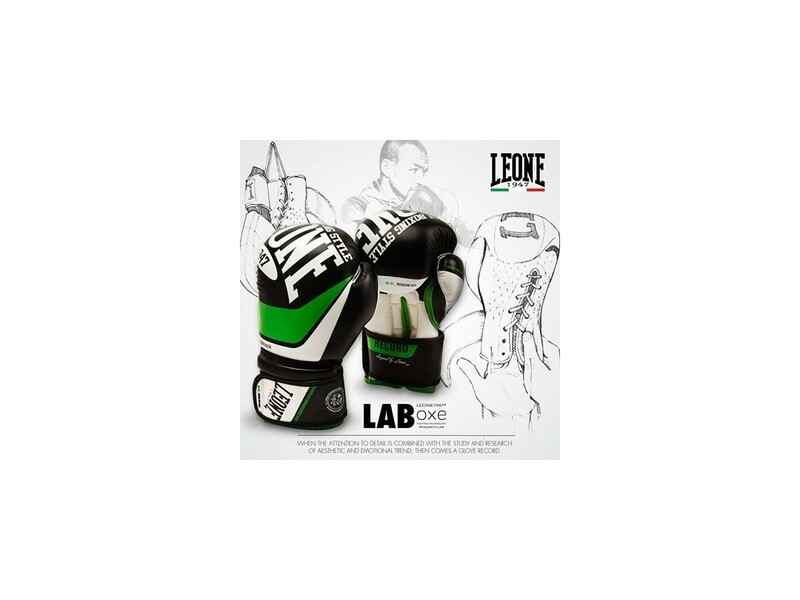 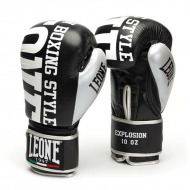 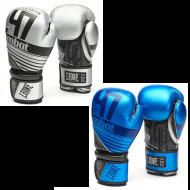 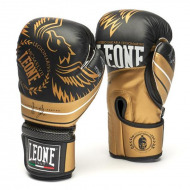 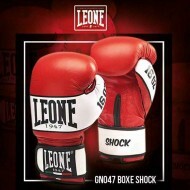 > Gloves>Boxing Gloves>Leone 1947 Boxing Gloves "Record"
Leone 1947 Boxing Gloves "Record"
Where attention to detail is combined with the study and research created a glove with aggressive and dynamic lines. 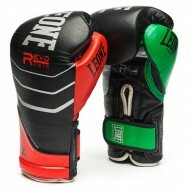 The superior quality of the material used for the glove and the result of professional work. 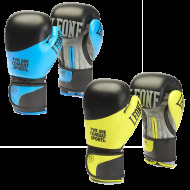 slippage during sparring and workouts. 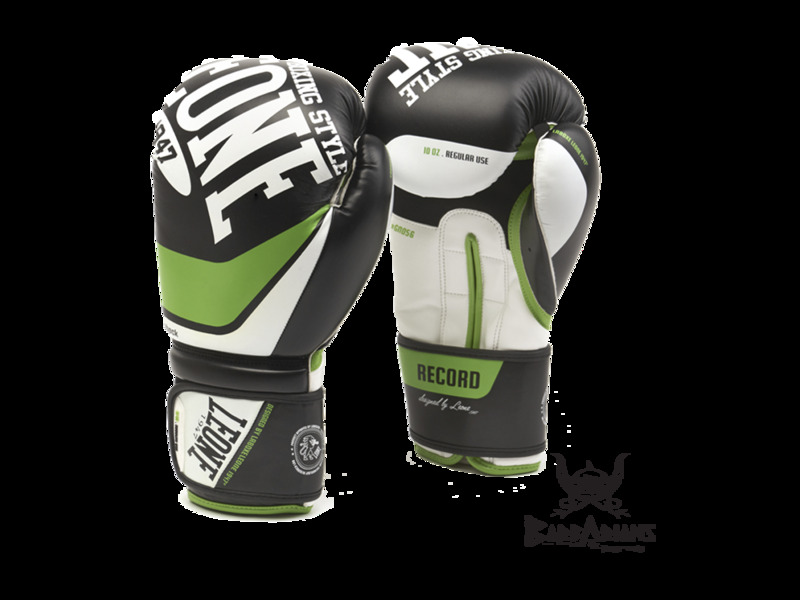 At a breathable insert on the palm with tightly woven mesh technology. 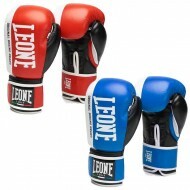 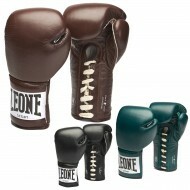 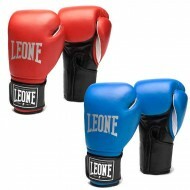 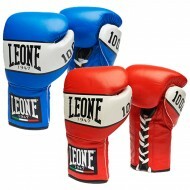 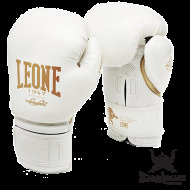 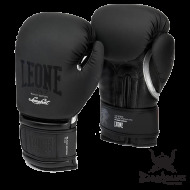 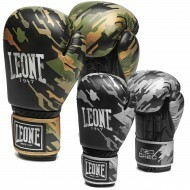 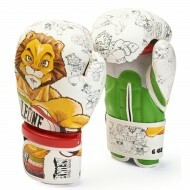 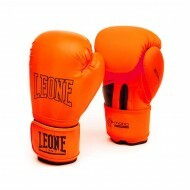 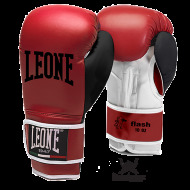 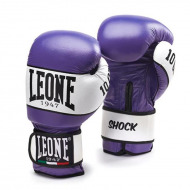 Boxing gloves Leone 1947 orange "Mono"
Leone 1947 Boxing Gloves "SKA"
Leone 1947 Boxing Gloves "The Doctor"
Leone 1947 Boxing gloves "Flash"
Leone 1947 Boxing gloves "Military Edition"